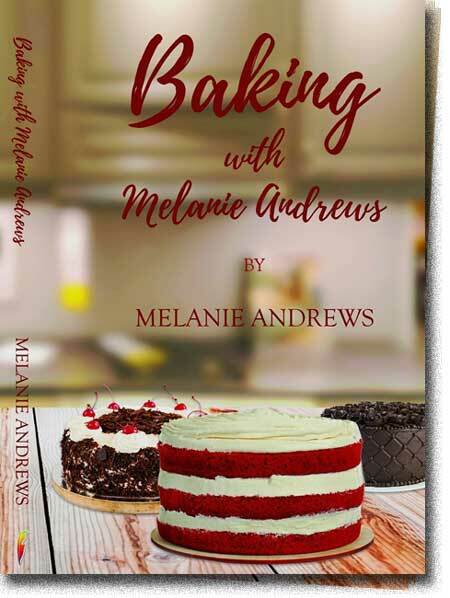 The new baking Recipes book - " Baking with Melanie " is now published and available at www.authorhouse.co.uk . You will soon be able to buy this in ebook on this website and at www.melanieandrews.co.uk and all online retailers including Amazon. The great news is that The Scottish Baking Awards are creating for 2015 a third book- " The Ultimate Baking Bible"
This book will heavily focus on all the Awardees in the last 5 years from The Scottish Baking Awards that have submitted recipes and will promote the premises /people themselves . We are also requesting recipes from everybody else that has a great recipe and would like to promote it and themselves . 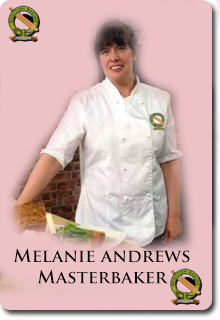 All the recipes will be tried and tested by Melanie Andrews - Professional Chef/Masterbaker and Director of the Scottish Baking Awards. 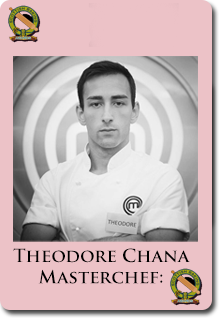 If your recipe is sucessful it will be used for the book for a small charge of £40 (VAT included) . 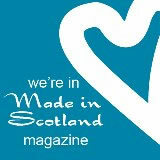 We are aiming for at least 100 excellent and unique recipes to showcase the wealth of talent that we know exists here in Scotland . 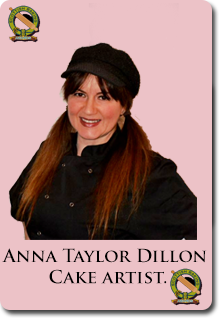 The benefits to your business are massive , not only in the book once published but each recipe will be showcased on our Facebook,Twitter and social media each time we have a winner. Where else can you get such inexpensive advertising for such a huge amount of publicity . Come on whats keeping you , but be quick as we anticipate a huge response for this new book for 2015. This week marks the start of our Epic journey across Scotland in search for the best Afternoon Tea from some of our Best Loved Hotels. 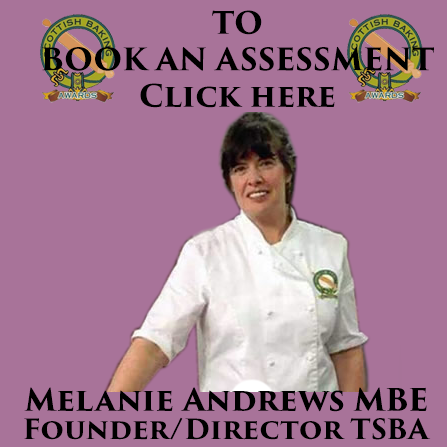 For our Reviews to be Credible we believe no advance Notification should be given in most cases , no money should change hands in turn for a great review, no Membership needs to be applied for and our Professional Food Critic -Melanie Andrews will pay what you would pay . Our reviews will be genuine,honest ,professionally critiqued by a lady with over 40 years experience . Nowadays you have Awards for everything and all manner of people that you have never heard of Blogging or reviewing your hard earned business. Lets get back to giving honest reviews that stand for something . 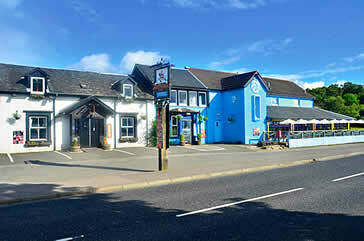 Keep checking here for our reviews . They are Credible folks !